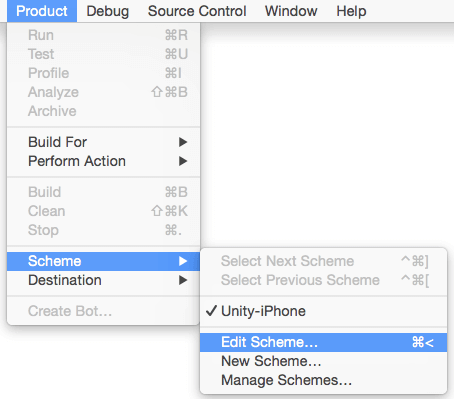 Main objective of this blog post is to help the users who are looking for iOS 64 bit support for their games created in unity. Apple has launched new devices with additional functionalities and high efficiency. These devices use 64-bit architecture, which means that now the developers will also have to add this support to their games and applications. In this architecture, all the integers which were 32-bits are now 64-bits, so if all this is not managed properly it will cause more memory consumption. To add this support, you need to have Unity 4.6.2 or higher version of it. Create a project in Unity. To add support, go to “Build settings”. Switch platform to “iOS” (if not). 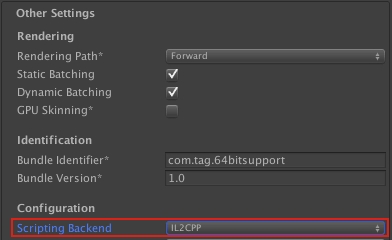 In “Other settings” tab inside “configuration” heading, set “IL2CPP” to “Scripting Backend”. 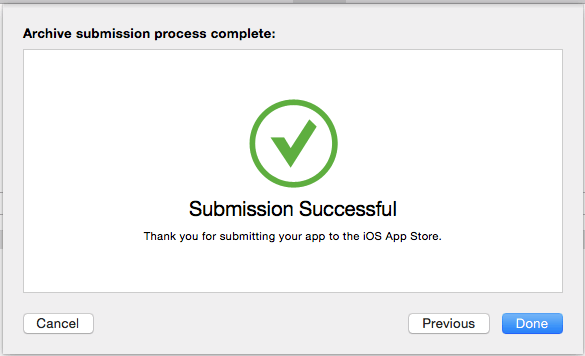 Build your game so that it generates the XCode project. Prepare archive and submit the game to iTunes. 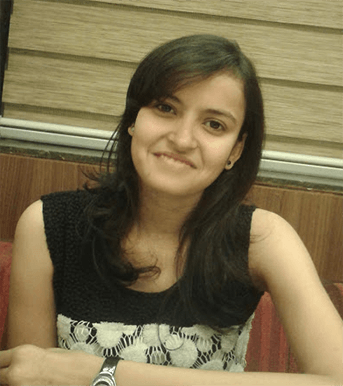 I hope you will find this blog post very useful. 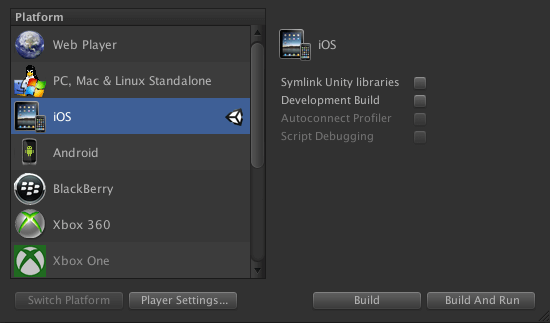 While working with Unity - iOS 64 Bit Supported. Let me know in comment if you have any questions regarding in Unity. I will reply you ASAP.